"Fashion, Model, Fashion Model" by Mabel Amber is Public Domain. Like all good L&D professionals we’ve been keeping an eye on the trends to watch this year. 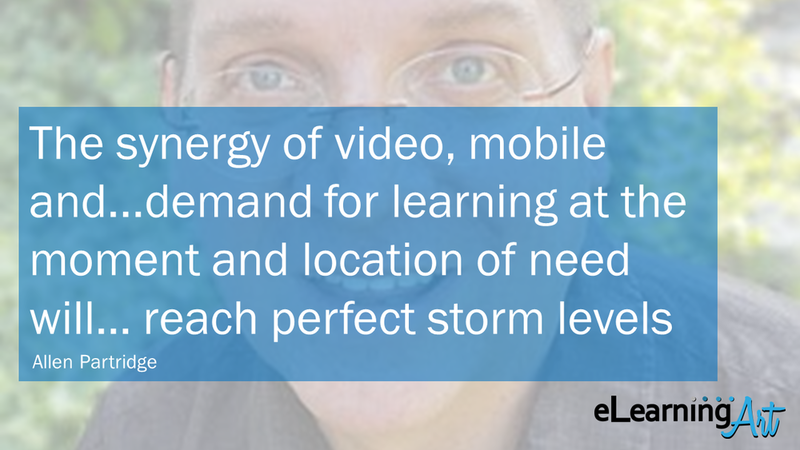 You’ve probably seen the buzz around AR/VR, AI, app-based learning, microlearning, podcasts and video. For some practitioners they’re on the horizon. For others, these tools are indispensable right now. And as new resources come to the fore in L&D, others go into the sunset. Bryan Jones of eLearning Art interviewed 57 experts to get their take on the top trends for 2018 and summarized their answers in a short video. Top of the list? Microlearning, video and AI. So if you’re breaking up your learning into bite-sized pieces, delivering them in short bursts of searchable video, and using deep-dive data to tailor your learning to the user, keep on keeping on! The world is getting busier and so are learners. Some designers say they rarely create “classic” elearning anymore. What do you think of the industry experts’ predictions for learning? Have you noticed yourself using some tools more and others less? Drop us a line and tell us what you’re doing to stay current.